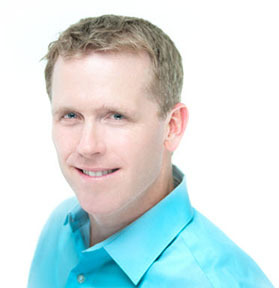 Tom Kersting, MA, LPC – Tom is the founder and owner of Valley Family Counseling LLC, which has been serving people in Bergen County since 2000. He is one of the most sought-after experts in the field of mental health, families and relationships as he provides advice to millions of people through regular television appearances, radio and print media, books and private sessions. Tom is the co-host of two former A&E cable television series’, Surviving Marriage and Monster In-Laws. He holds advanced degrees including a bachelor’s degree in Psychology from St. Thomas Aquinas College, a Master’s degree in Counseling & Human Development and a second Master’s in Administration & Supervision, both from Montclair State University. Tom also holds a Ph.D. in Clinical Hypnotherapy (alternative/non-traditional) from Kona University (formerly American Pacific University). Tom is also a former semi-professional baseball player, avid golfer and dedicated to fitness. Tom is the author of the new book, Disconnected: How to reconnect our digitally distracted kids (2017). He is also the author of the book, Losing Weight When Diets Fail ( 2007). He lives in New Jersey with his wife and two children. 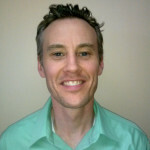 Mike Walty, MA, LPC – Mike has 10 years of experience working with individuals, including adolescents, and families. He is also an expert in college and career counseling. Mike holds advanced degrees including a bachelor’s degree in Communications from Quinnipiac University, a Master’s degree in Counseling and a second Master’s in Administration & Counseling Supervision, both from William Paterson University. Mike is a Licensed Professional Counselor in the state of New Jersey whose main focus is to listen, support and advocate for all of his counselees . He lives in New Jersey with his wife and two children. 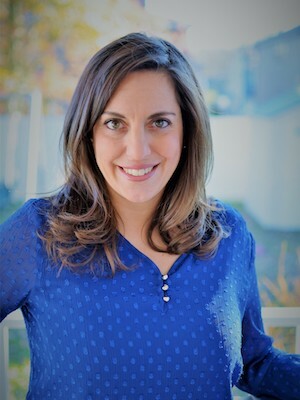 Teresa DiDomenico is a Licensed Professional Counselor in the state of New Jersey as well as a New Jersey Certified School Counselor. She has experience working with children and families in both a school setting and private practice. Teresa holds advanced degrees in Psychological Counseling from Teacher’s College, Columbia University. She is also a member of the National Board of Certified Counselors. Teresa lives in New Jersey with her husband and two children. our clients achieve strength, balance and peace of mind. Areas of focus: depression, anxiety, substance abuse, relationship trouble, school issues, parenting concerns, health & wellness.